Promptly download image files from your download link or USB flash drive. USB flash drive is not suitable for long term storage as it is vulnerable to damage, content can be lost easily and technology can one day be obsolete. Create “master” copies of images and save them on an external hard drive as well as your internal hard drive. Creating an archival-quality print is considered to be the best way to preserve a digital image. 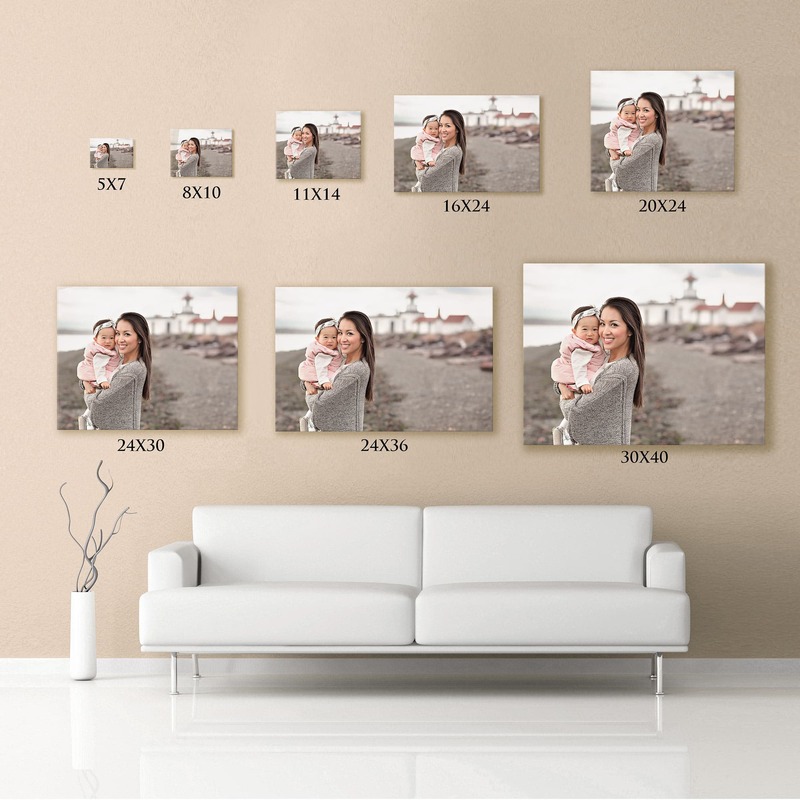 Invest in printing important images on true photographic paper. For the best results, please print with a professional lab with no color corrections. Because print quality varies greatly from lab to lab, no guarantees can be made about print quality from a non-professional lab. When you take your images to print, choosing a print size will affect the cropping of your image. As soon as you print any other sizes, cropping is unavoidable. Make sure your print lab allows you to preview your image and crop as you desire before you print. Here is a cropping guide for your reference. You may also choose to print through Eden Bao Photography to ensure the best composition, crop and quality of your prints. For products, visit www.edenbaophotography.com/products. Please contact me any time at eden@edenbaophotography.com and I will be happy to help you!